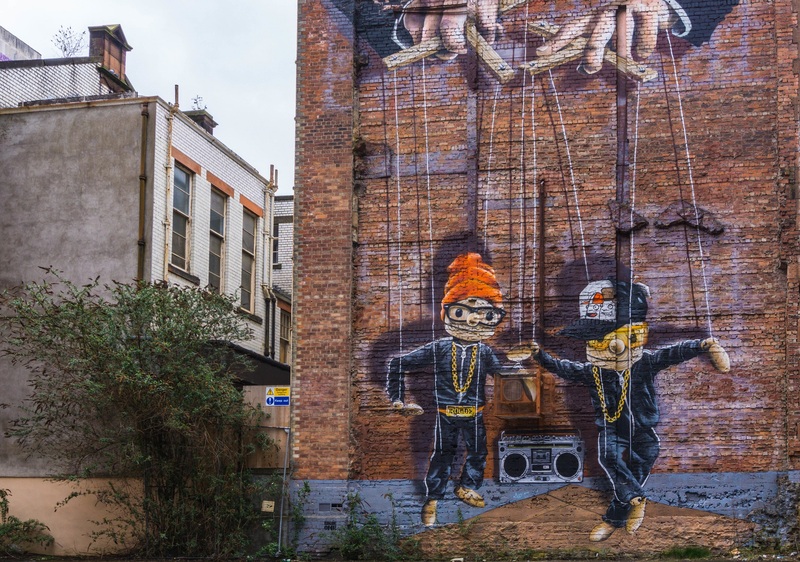 In 2008, local artists were invited to brighten up the city’s darker corridors by painting enormous murals and artworks through some of the lesser known areas of Glasgow. Alongside many guided tours, you can now download your own self-guided map of these murals and discover the hidden art for yourself. If you’re interested in architecture from the late 1800s to early 1900s, then this perfect reconstruction of the famous Scottish artist, architect and designer should really be on your list! One of the most visited Glasgow tourist attractions, the replica displays the intriguing interiors of his original Glasgow home, alongside 12 of the artist’s surviving sketch books. This once discarded area of the city’s West End has recently reinvented itself, becoming one of the coolest places to visit in Glasgow for food and drink and even being named hippest place to live in the UK in 2016! This area, with its long strip of cool bars, gourmet sandwhichmongers and stylish cafes is an interesting little spot that is perfect for people watching. The cobbled backstreets of Glasgow’s West End around about Byres road are wonderful for exploring and getting a real feel for the city. Ashton Lane is a must, squeezing restaurants, bars and even an old cinema into a perfect little space. Tourists and locals alike are drawn to artistic brasserie, Ubiquitous Chip, a delightfully bright, leafy eatery with whimsical fairy lights. Check out the city from a different perspective and join one of the river cruises down the city’s famous waters. The Captain and their crew will take you down the historical watercourse, whilst pointing out Glasgow’s top places of interest and serving you tea. The Hidden Lane, just behind Argyle Street, is a community of over 100 studios and artists made up of designers, musicians, painters, writers, upcylers, printers (and many more). Every Saturday, the lane runs events and showcases to promote the work of their talented community. Looking for some shopping with an edge? Glasgow is known for its abundance of unique vintage and second-hand shops and Mr Ben’s is one of the city’s best examples. Perfect located in King’s Court, this retro boutique offers everything from Second world War vintage classics to dazzling Vegas ready glamour. Discovered in 1887, the fossils of extinct Lepidodendron trees are now the focus of Glasgow’s most ancient visitor attraction. The fossils are all that remains of an extensive ancient forest and are still beautifully preserved, despite their estimated age of 325 million years old! This old Victorian cemetery, with over 50,000 burials, is known across the world for its architectural brilliance. It was declared full in 1851, but the 37-acre cemetery still hosts walking tours to guide you through the sculptures, architecture and spooky stories of its past. 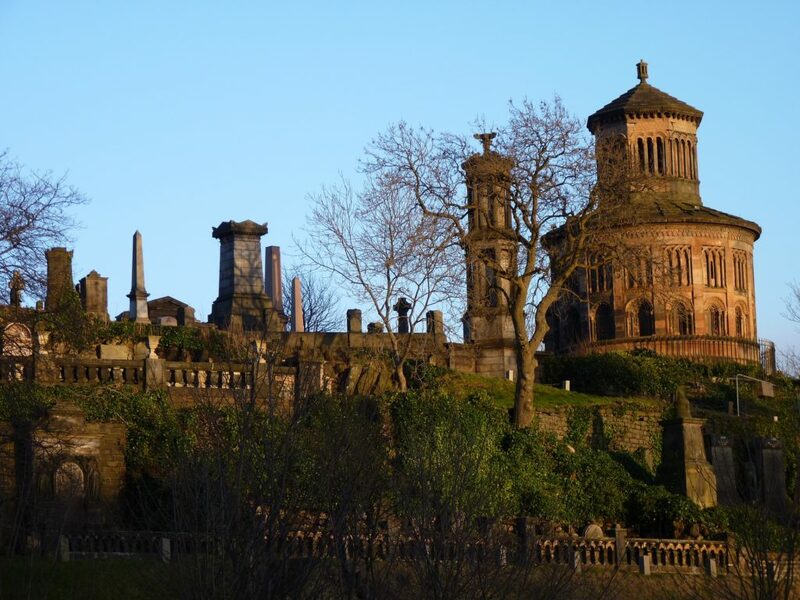 We’re always surprised when this can’t be found amongst the pages of a Glasgow guide book! If you’re intrigued by the odd and unusual, then this slightly bizarre little gallery might just be right up your street. Conveniently located in Glasgow city centre, the theatre is home to hundreds of carved figures and mechanical structures, who creatively tell both humours and tragic tales to the hum of haunting background compositions. 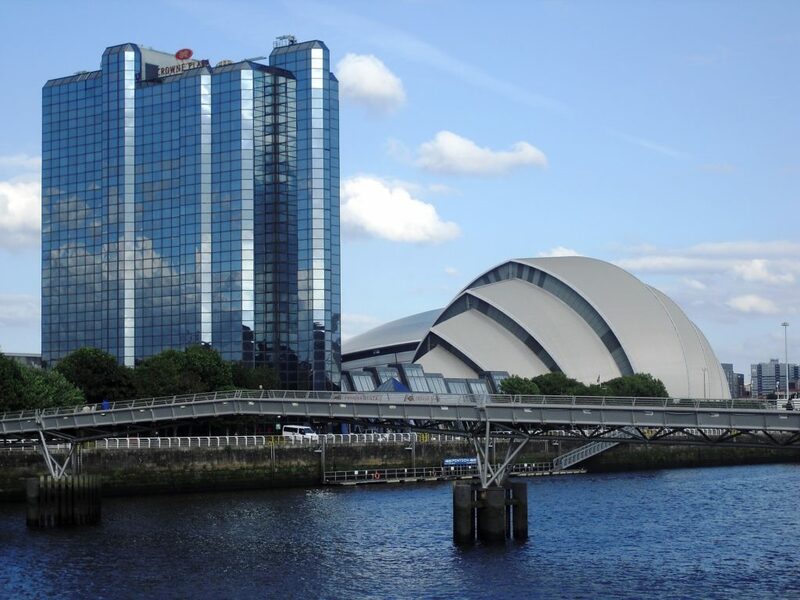 Not sure where to begin looking for Glasgow accommodation? We offer luxury serviced apartments right in the heart of the city centre, the ideal place to relax and unwind after an exciting day of exploring these weird and unusual attractions.